Aliens: Colonial Marines may not have lived up to its potential, but Gearbox isn't sitting back with the title. Updates continue to flow for all version of the game fixing issues and enhancing the game as we work towards the first official piece of DLC. The Xbox 360 version of the game has been updated today with a bunch of these corrections, while the PS3 and PC version will be updated shortly with similar fixes. 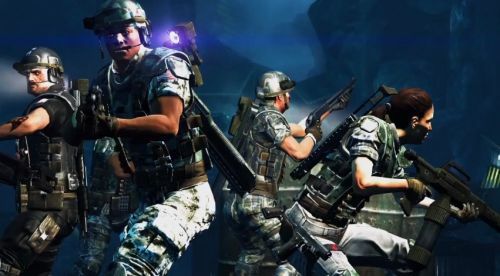 Aliens: Colonial Marines features four player online co-op with two player local co-op on consoles. The survival DLC, which features co-op play, should be out shortly.